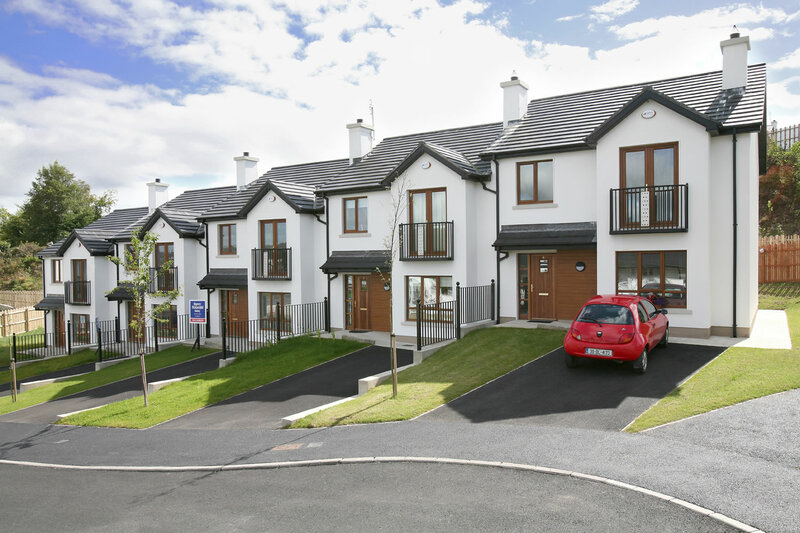 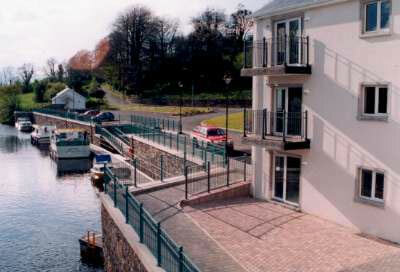 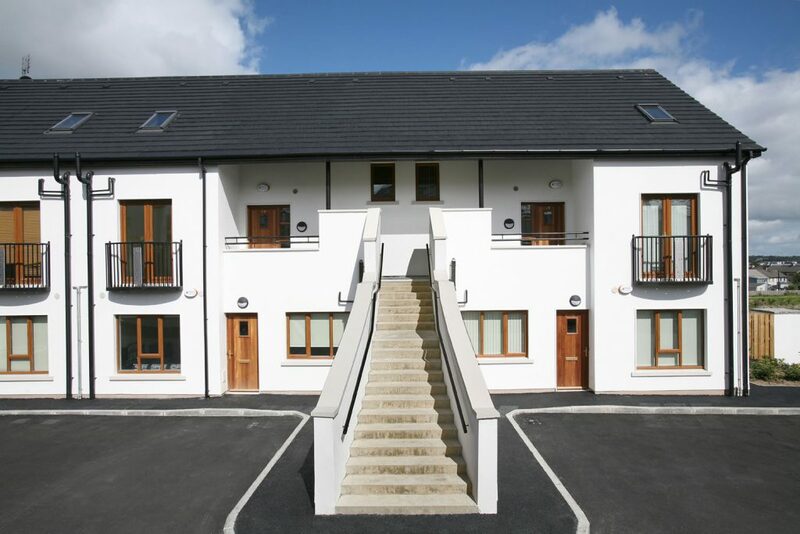 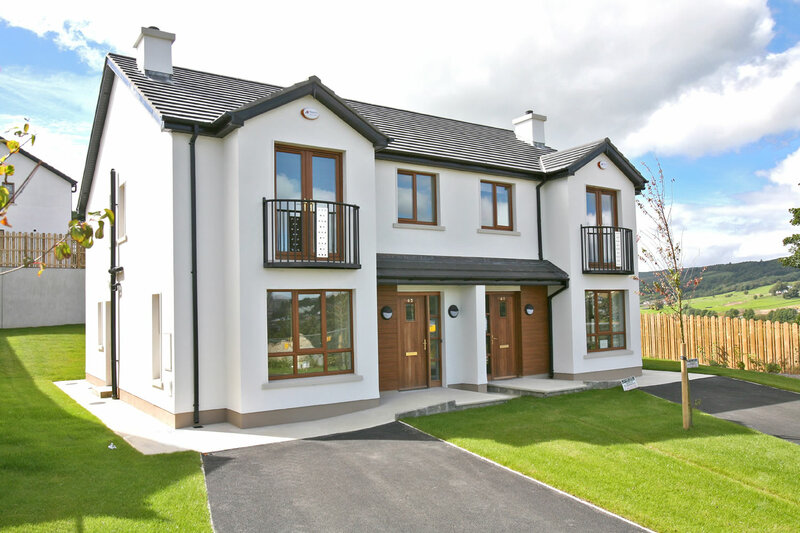 This social housing development is part of a much larger housing scheme on the edge of Letterkenny. 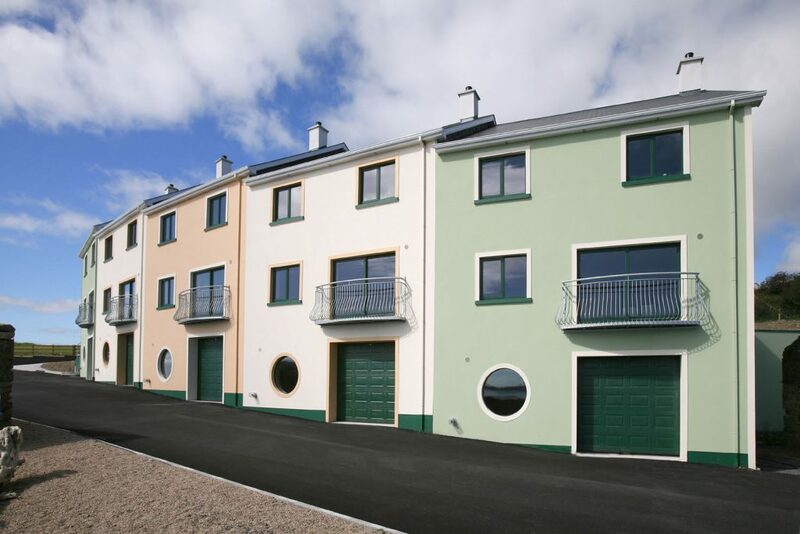 We designed terraced houses rather than individual houses for the site so that the development has a community feel often lacking in similar situations. 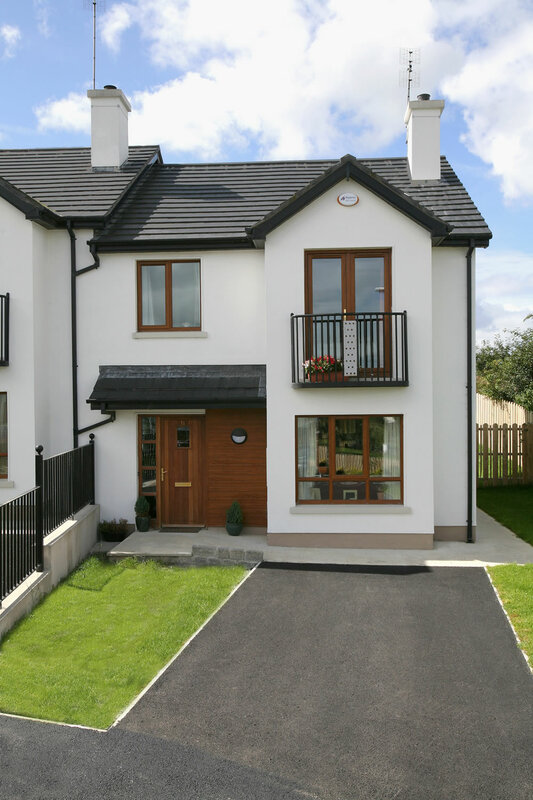 Green spaces, good landscaping and quality finishes throughout make this a very pleasant living environment. 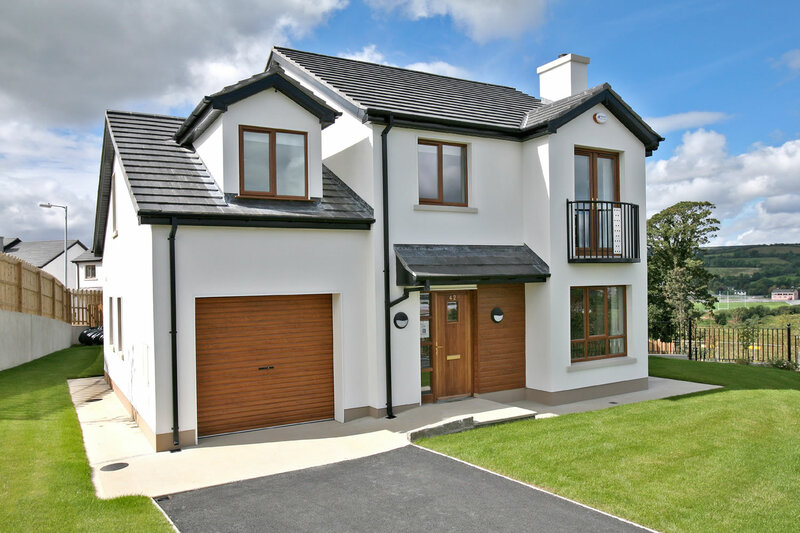 The company of Allan Curran Architects has to be one of the finest group of talented architects in the area. 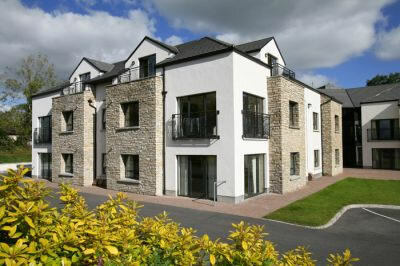 other projects in Residential - Multiple .